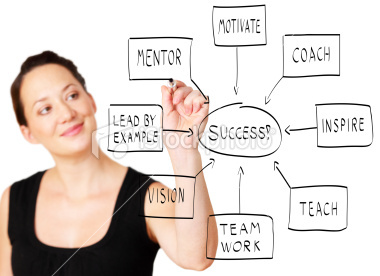 Women are “all in” when talking about getting a promotion or being a successful business owner. But talk about being a business or corporate leader and women shy away. What holds women back more, the glass ceiling or fear of leadership? Communications Expert Peggy Smith joins Annmarie Kelly for this Happy Hour look at women, leadership and communications.